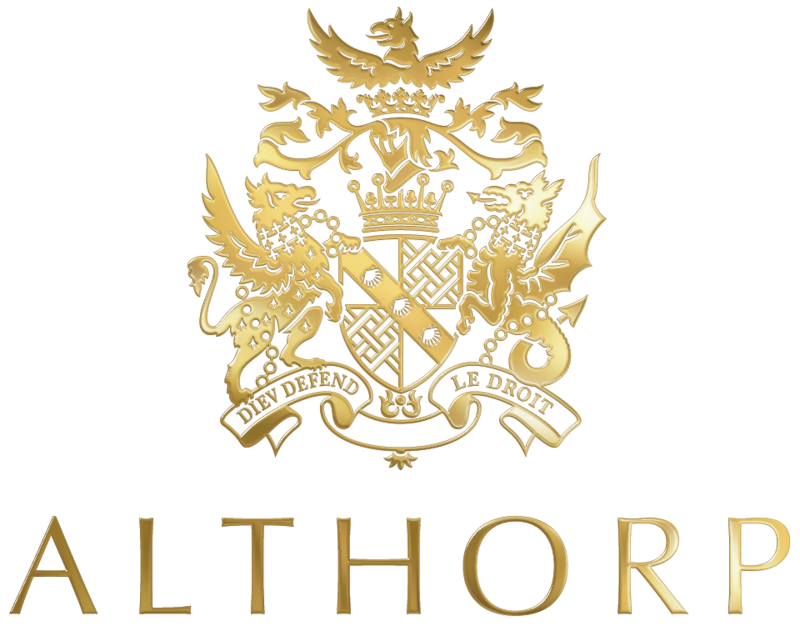 The 15th Althorp Literary Festival took place from Friday 5th October to Sunday 7th October 2018 and was a Literary Festival like no other. 1:20 pm - 2:10 pm The Week Event – Paddy Ashdown & Rachel Kelly The Week…Live! 10:30 am - 11:30 am Allison Pearson How Hard Can it Be?